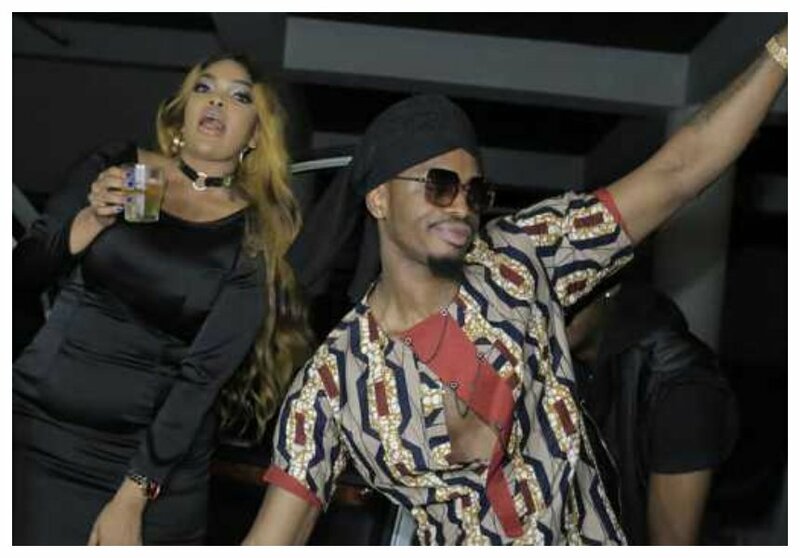 Diamond Platnumz and Wema Sepetu’s relationship is difficult to explain, but the ‘Mwanza’ hit maker has finally set the record straight. 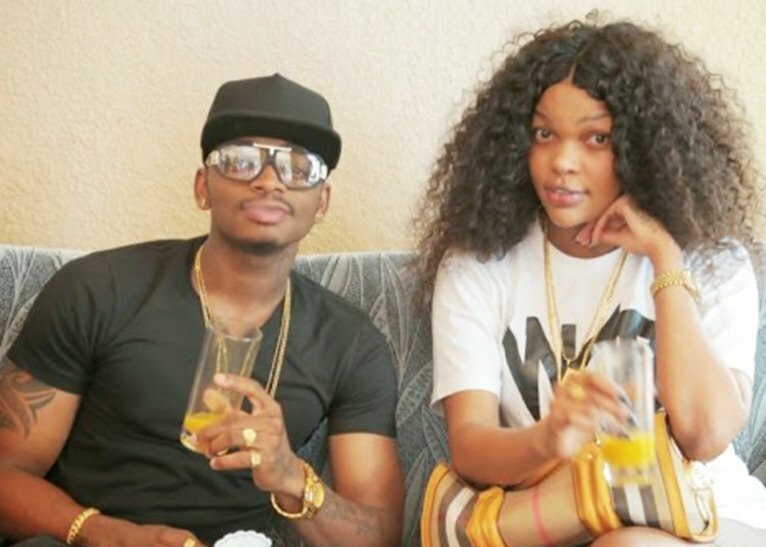 For starters, Diamond has had an on/off relationship with Wema Sepetu for a long time. He cheated on her with several women leading to their breakup in 2014. Diamond clarified how he currently relates with Wema while discussing the recent incident where intimate video of Wema and her boyfriend leaked leading to serious ramifications. “Wema ni zaidi ya dada yangu, namheshimu na kumpenda sana. Tulipotoka mimi na Wema ni mbali sana na hata kama hatuna mahusiano, urafiki wetu upo. Tunaamini kila binadamu kuna vitu vinatokea wakati hakupanga vitokee. So walikua katika sehemu zao wakiji-enjoy, wakiji-record.Ila kwa bahati mbaya ili-leak,” said Diamond during an interview with Wasafi TV.